With the Pokemon Go craze in full swing, augmented reality for education may be generating more interest than ever before. 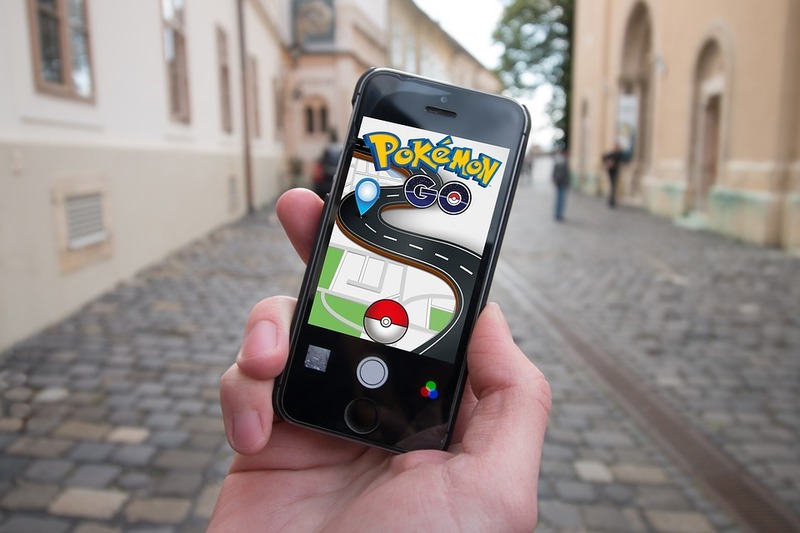 Leveraging trends like Pokemon Go in the classroom can certainly provoke student engagement even though education wasn’t the original intent of the game. Whether you choose to modify Pokemon Go, or use one of the many other available apps, augmented reality offers new opportunities to our students for learning – when used correctly. About 4 years ago, my initial forays into augmented reality were all about the novelty of the technology with my students. They certainly enjoyed those first augmented reality scavenger hunts, but I will readily admit now that more fun than learning took place at the beginning. As I learned how to use tools to create my own augmented reality, I saw the power it could have for sharing presentations on static displays, or delivering messages from people who could not be there physically. Sending augmented reality work by the students home to parents added another dimension to their projects. Augmented reality that is interactive gives students the chance to have experiences, like mixing sodium and chlorine gas to make salt, or touring an estuary in Australia, that they might not usually have in many classrooms. Ideas are already cropping up about how Pokemon Go can be used in the classroom, such as this article or these suggestions. Discovery Education also has a detailed blog post of Pokemon Go curriculum integration activities. If you want your students to try to design their own version of Pokemon Go, let them try this Vidcode online version. Once they start figuring out the code, have them branch out to include some of their own graphics and code that ties in to your curriculum. If you want to branch out to other augmented reality apps and lessons, I have collected several resources here. Katie Ann Wilson, author of Diary of a Techie Chick, has many classroom ideas here. Shell Terrell also recently published a blog post that lists many augmented reality links. There is no doubt that you will generate enthusiasm from your students by using augmented reality in the classroom. However, I highly encourage you to read this article by Laura Callisen, which cautions you about the ways good educators should not use this popular trend. Another thoughtful piece about augmented reality, by Stephen Noonoo, compares the “virtual reality” of our current classrooms to the “augmented reality” learning should reflect – with or without technology. I expect that the Pokemon Go mania will spawn more augmented reality apps, hopefully with education in mind. My hope is that they will be thoughtful and encourage deep learning while retaining the fun sense of adventure fostered by Pokemon Go.